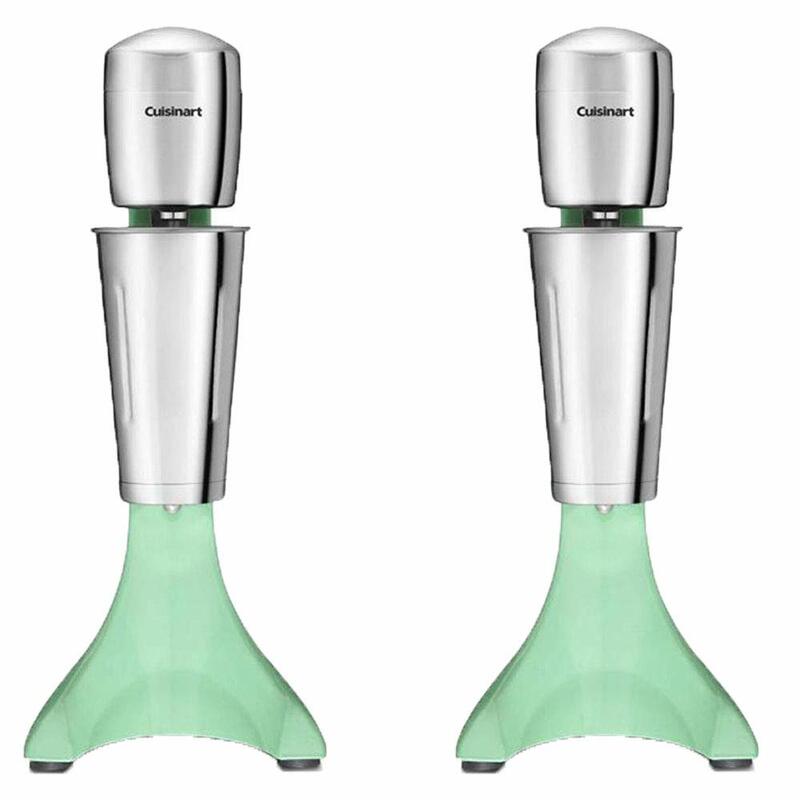 Bring back the old-school fountain-style milkshakes with this retro drink mixer. 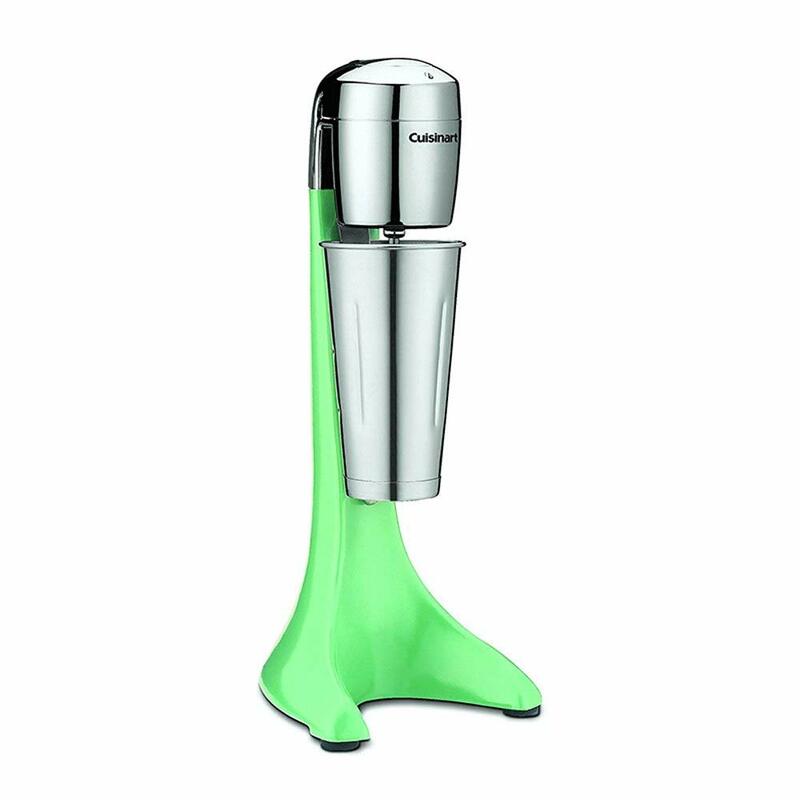 The Cuisinart Electric 2-Speed Drink Mixer's Retro Green color and traditional style will surely give your kitchen the vintage look you've been going for while adding a pop of fun color. 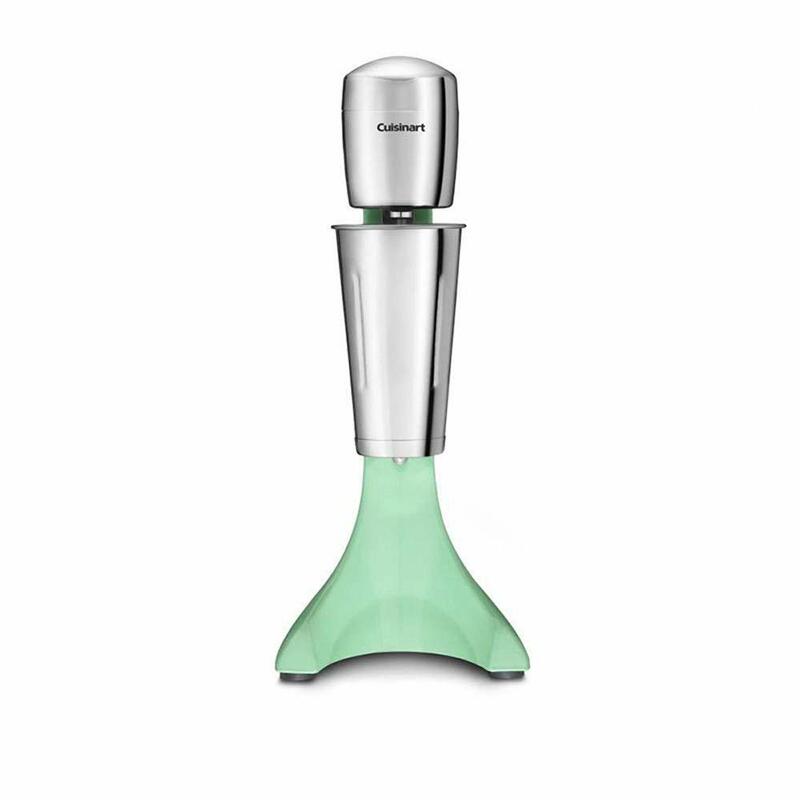 You can finally get rid of those bulky and heavy old blenders and move toward this sleek, lightweight design. Although it looks small, it's awfully mighty. 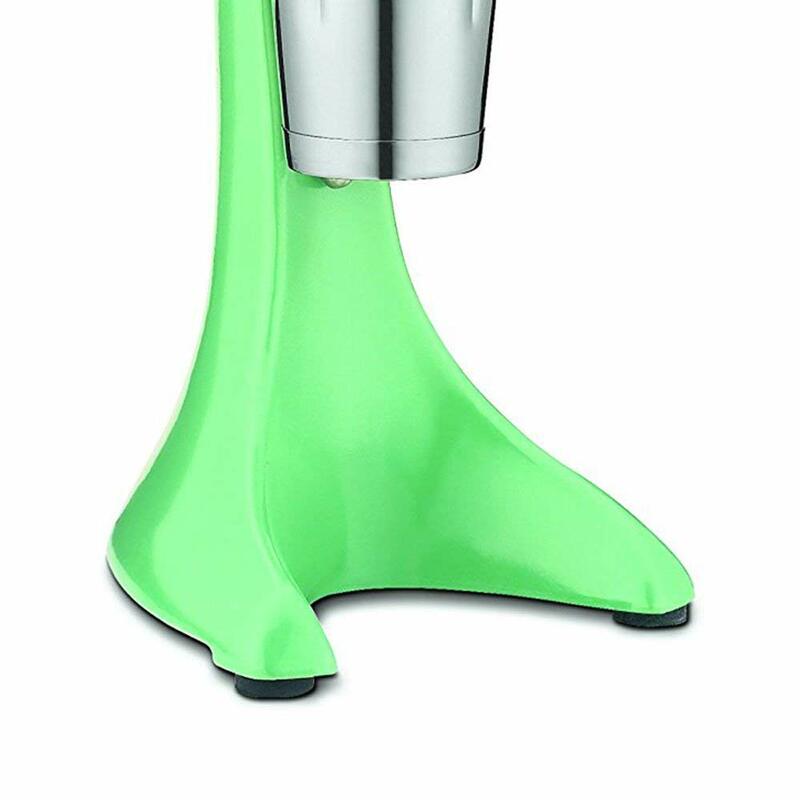 Its durable 2-speed motor perfect for mixing drinks, shakes, pancake batter, and more. 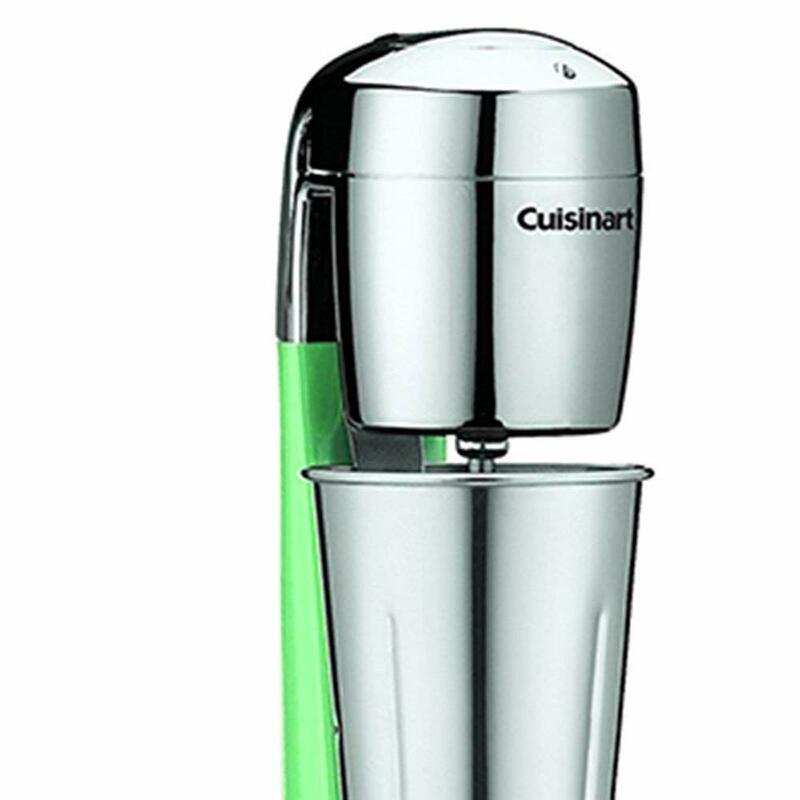 Don't let the memories of restaurant-style milkshakes as a kid fade away. 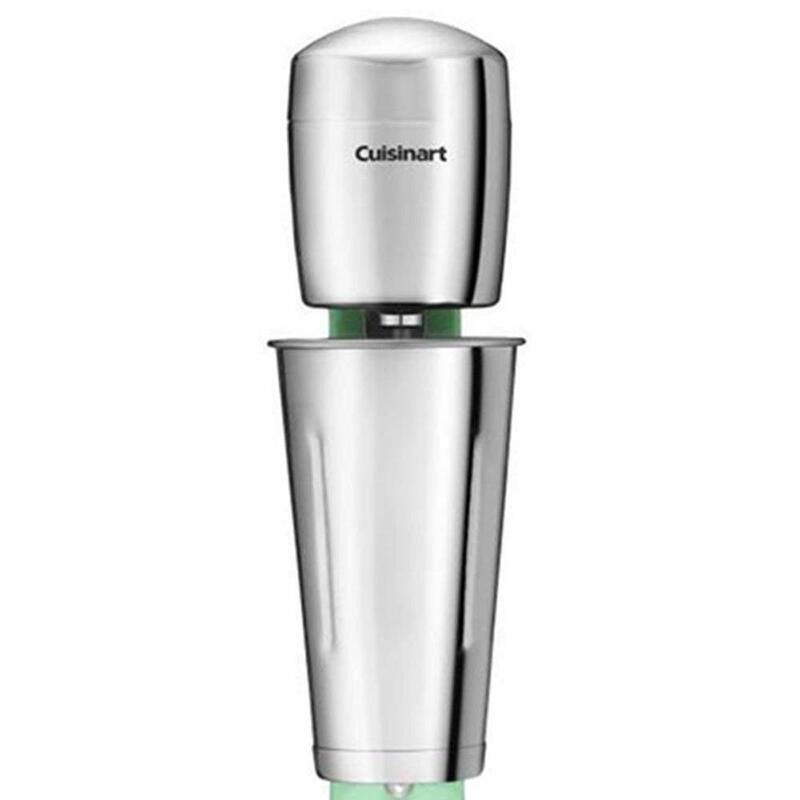 The good 'ol days are back and the Cuisinart Electric 2-Speed Drink Mixer is here to help you shake things up a bit!